We all love FREE products, and with the current Sale-A-Bration promotion, there are some new products that you can earn by spending $90 (before postage and handling). These are in addition to those in the catalogue. Have a look at these …. 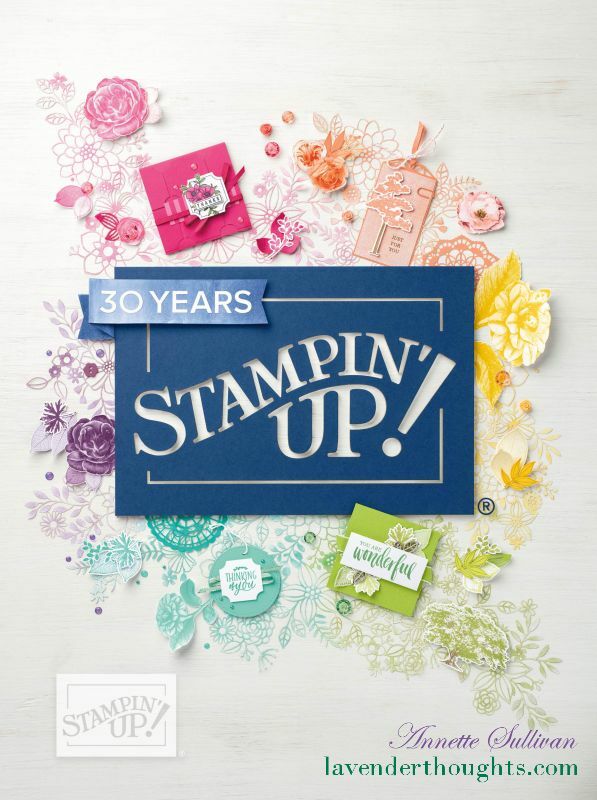 How about the Party Pants stamp set? Aren’t those sayings just so cute? What do you think about that Metallics Glitter Tape? You get a 4.6m roll each of gold, silver and white. The white one can be coloured to suit your project – using a spritzer or sponges. Here is a video showing you how easy it is. Here is the other new set …. Don’t you just love that bicycle? Look at some of the projects you can make with this set. Sale-A-Bration ends on 31 March – only a few weeks away. Why not visit my shop now and purchase from your wish list and earn some (or all) of these FREE products. You will receive one free product for each $90 spend (before postage and handling). Download the catalogue to see all the other FREE products you can earn.